1) Hurrah! I got writing again this week. 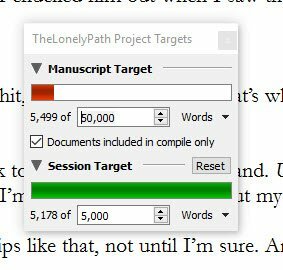 5178 words written, this book has to be 1st draft completed by Friday 16th June. It's working title only at the moment, I need to come up with something much stronger! 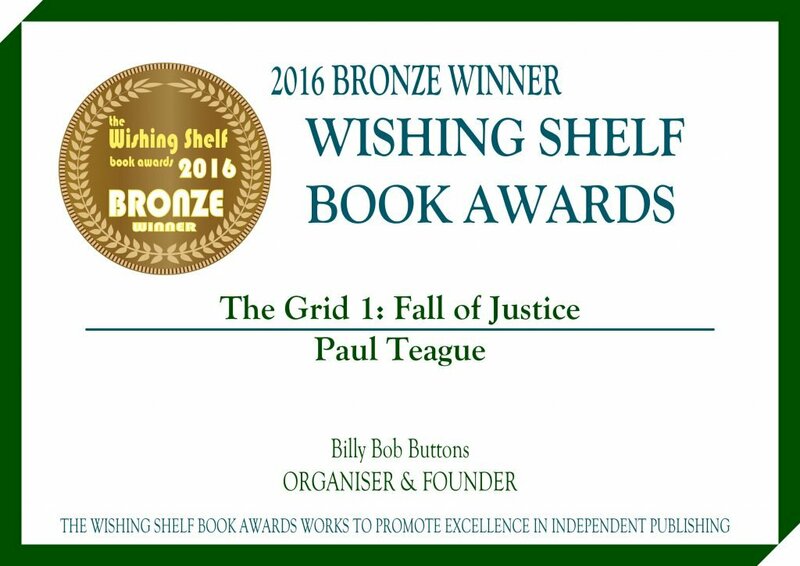 3) I won a Bronze in this year's Wishing Shelf Awards. I'm not really entering awards any more, mainly because most of them are social media 'beauty contests' or outright money-making schemes, however, the Wishing Shelf Awards is highly recommended, because it's judged by real readers and is totally independent. I spoke to the creator of these awards, Edward Trayer, for the podcast, you can listen to the interview here.